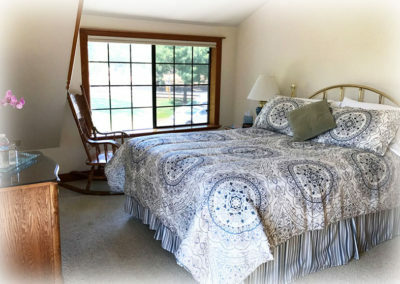 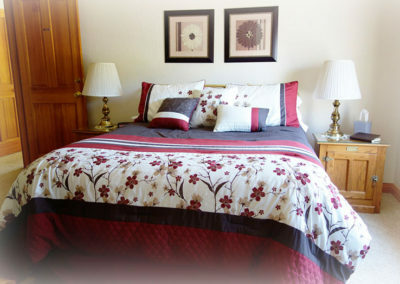 At Amador Harvest Inn you may choose from any room available. 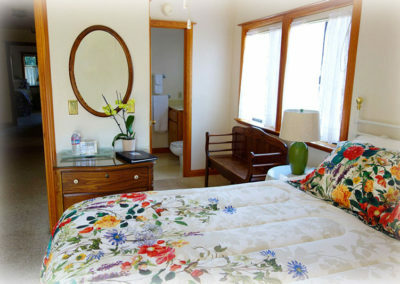 Four individually appointed guest rooms are named for wine grape varieties whose rolling vineyards embrace the Inn. 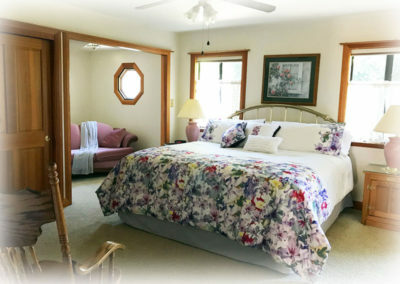 Manicured lawns an tranquil lakes unfold from the Inn’s back porch as guests sip fine wine from neighboring Deaver Vineyards.